It is no surprise that big data architectures are leveraging AWS lambda more and more each day. A serverless service, AWS Lambda increases operational efficacy while decreasing complexity within your big data architecture. 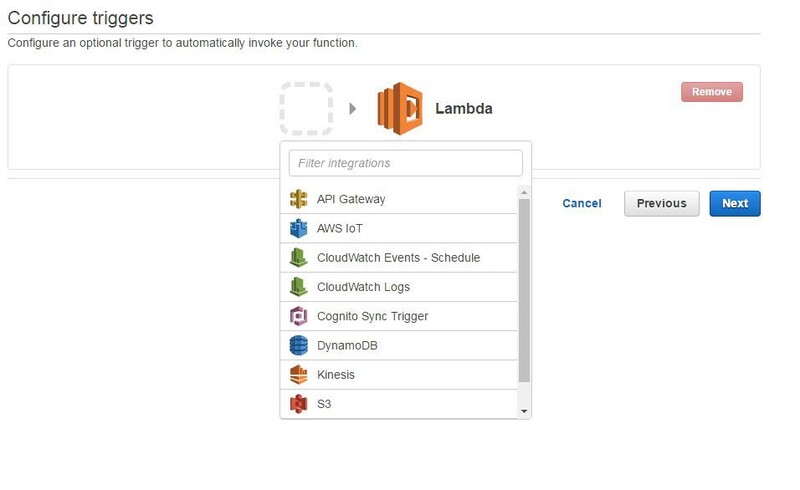 One of Lambda’s biggest strengths is its ability to integrate with a sundry of other AWS services (some of which include AWS Cloudwatch, AWS S3, and AWS Kinesis). Lambda can be simultaneously invoked by many different events, such as a newly created objects in AWS S3 (S3 publish event). Lambda can be fronted by an API Gateway endpoint. Lambda dynamically scales in response to increased traffic. In this post, I will discuss the challenge of using Lambda to kick off an Elastic Map Reduce (which I will refer to as EMR) Cluster and running a spark job. 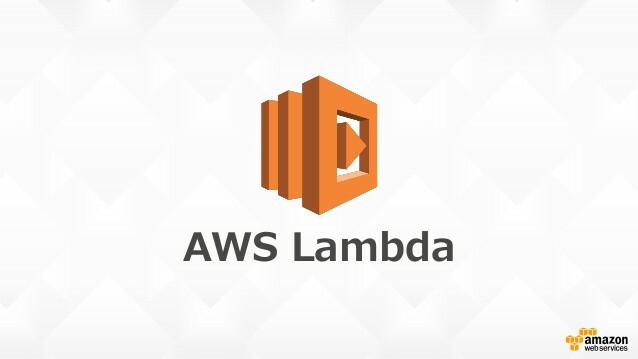 While working on a project at Capital One, one of the challenges I faced was getting Lambda, with the AWS Java SDK, to construct an ephemeral EMR cluster and submit a spark job. This project was done in Scala, which uses the same AWS Java SDK as any other java project. The focal point of this challenge was the SKD’s lack of abstraction and support for EMR.
. See GitHub for complete configuration file. This first iteration is troubling for obvious reasons: EMR configuration values are hard-coded in methods, with the same values existing in the configuration file itself. Any change to the configuration file needs to be propagated to the code (and vice versa), which makes implementing changes rather cumbersome. The parameters of this case class match the top-level parameters of our emrConfig.json file. Some parameters in this case class are other case classes. Nested JSON files (like emrConfig.json), are synonymous with nested case classes; the structures of both entities need to align. Now, our emrConfig variable is essentially a case class representing all the values of our EMR configuration (defined in emrConfig.json)! For example, to get the emrRegion value, we can access it via emrConfig.emrRegion; to get the name of the first bootstrap action, we can simply use emrConfig.bootstrapActions.head.name. We’ve now successfully spun up an ephemeral EMR cluster and submitted a spark job to run. I’m a data engineer passionate about how we can progress in an information-driven world.